How a hashtag creates a business. 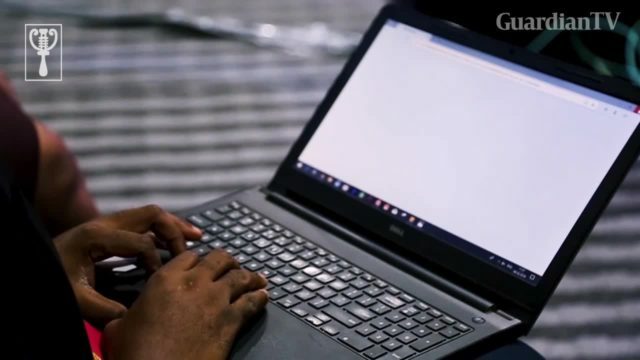 Attendees of the 2019 social media week discuss with GuardianTV the impact of social media on business in Nigeria. 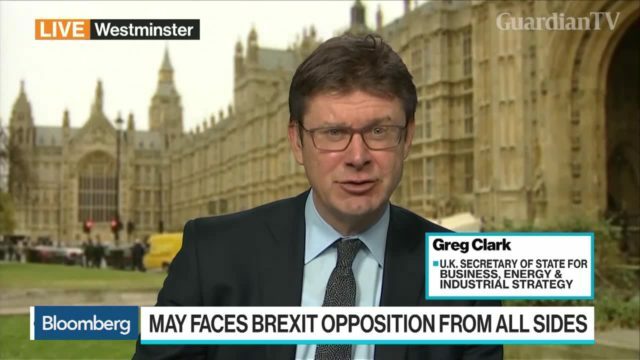 U.K. Secretary of State for Business, Energy, & Industrial Strategy Greg Clark discusses U.K. Prime Minister Theresa May's Brexit deal and the downsides of a second Brexit referendum. 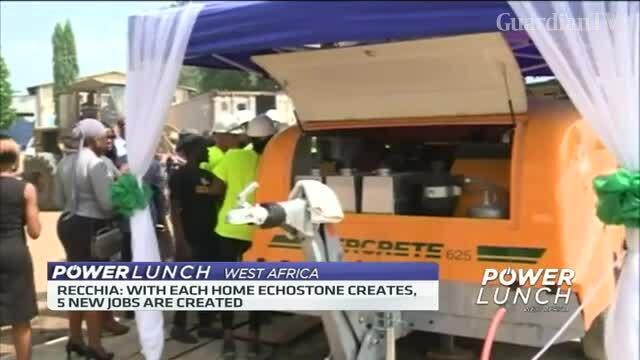 Co-founder and CEO of Echostone Anthony Recchia says Nigeria's ease of doing business policy has encouraged private sector investments, in the country's housing sector. Self-driving cars go into business in Arizona. 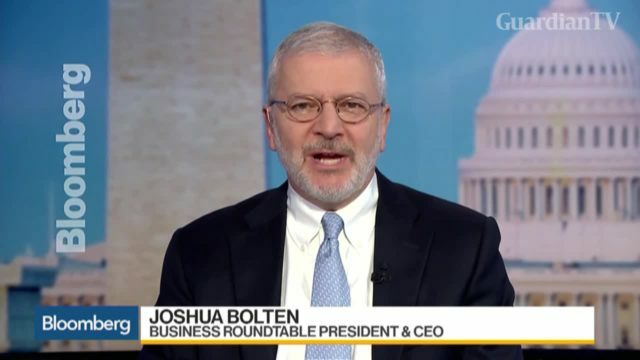 Joshua Bolten, president and chief executive officer at Business Roundtable, examines what the midterm elections mean to U.S. businesses. 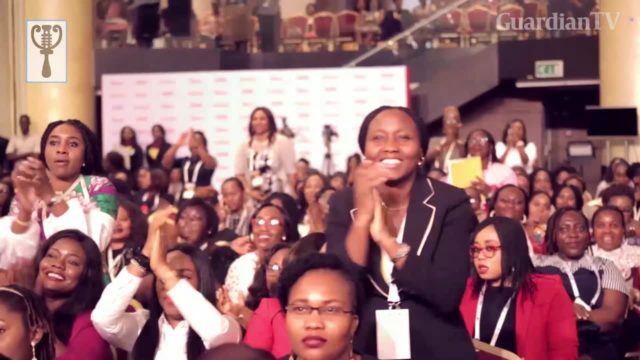 WIMBIZ is Nigeria's biggest conference for women in business, management and public service. 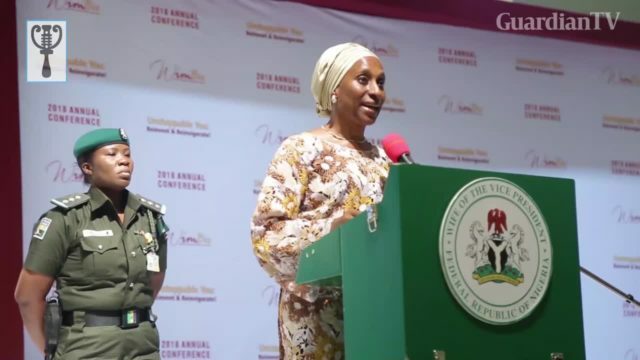 The 17th edition of the 2018 conference brought together speakers and participants from all walks of life to discuss issues pertinent to women. The theme of this years conference was Unstoppable You: Reinvent and Reinvigorate. 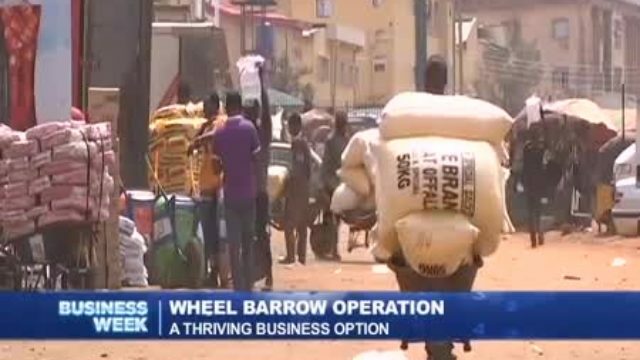 Freight forwarders are decrying the rising cost of doing business in and around Lagos Ports. 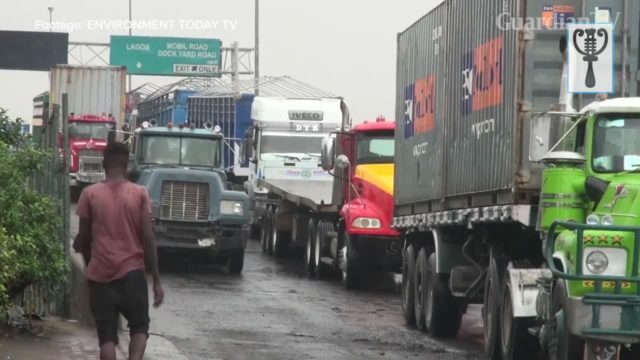 The poor condition of roads leading to the port and illegal fees being charged by agencies are some of the reasons being cited. 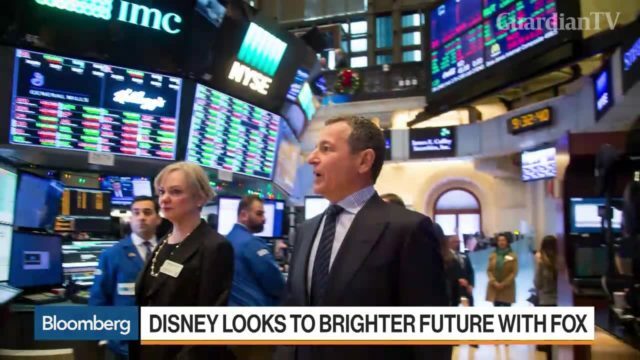 Bloomberg's Gerry Smith says traditional companies are observing the decline of cable subscribers. Smith discusses TV Everywhere and says the service never really caught on. Smith points out that many companies spend enormous amounts of money on sports rights and that those costs eventually get passed on to consumers. 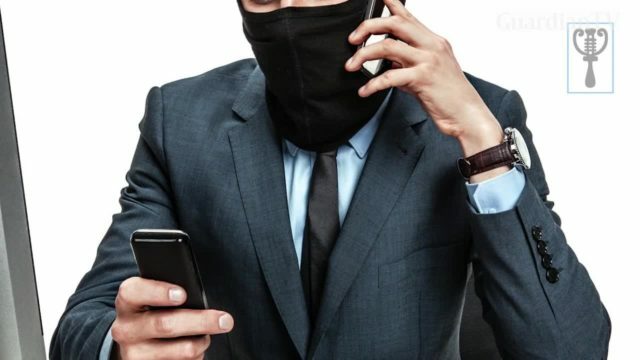 'Call Masking' is a technique used by individuals or companies to keep phone numbers of businesses and individuals private. A masked call occurs when an international calling number is masked as a local number traffic. Numbers can also be in shortcodes.